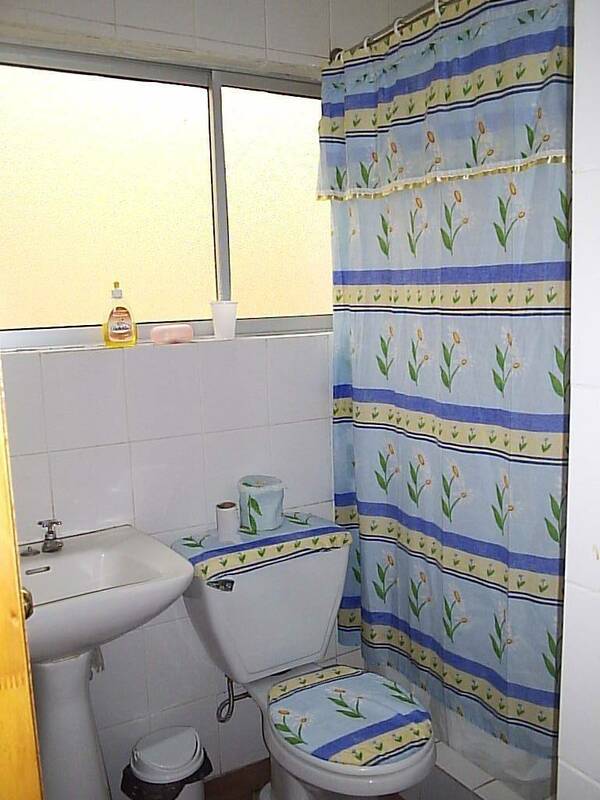 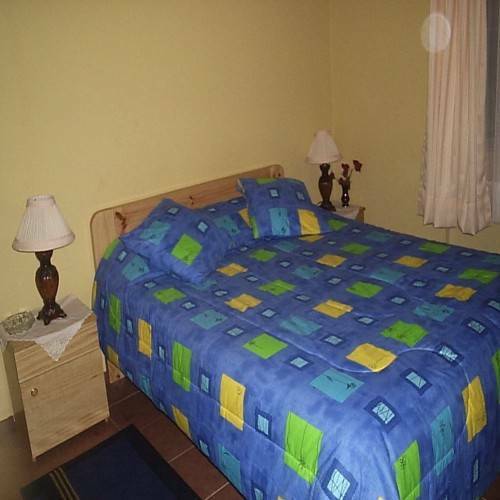 Double room accommodation with shared bathroom and rooms with 2, 3, 4 and 5 beds. 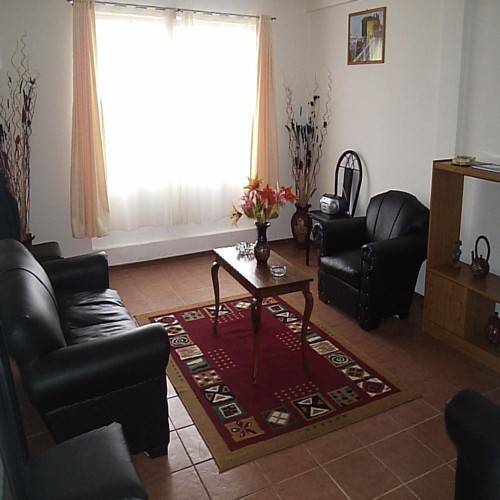 Accommodation with fully equipped kitchen, hot water, cable tv, tourist information, not arrival time and attended by its owners. 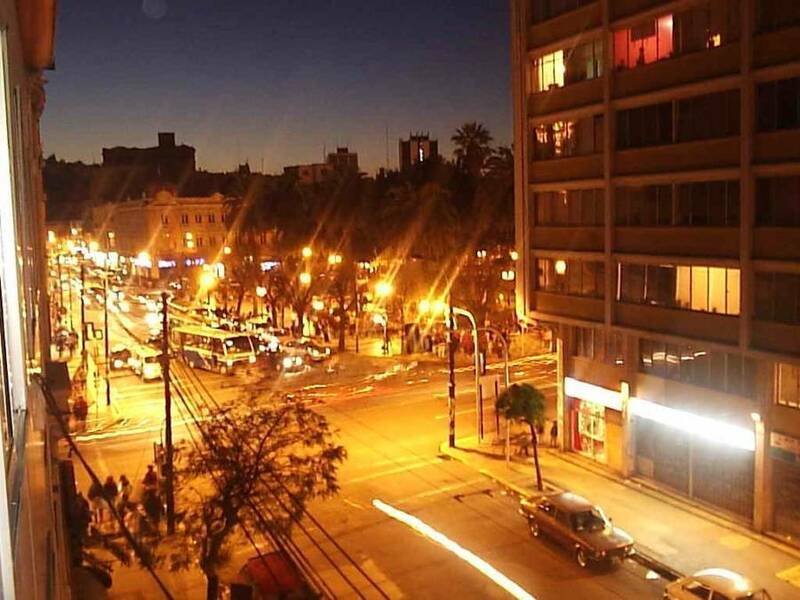 Located in the heart Valparaiso, and heritage areas of the city, 30min from the house-museum "La Sebastiana (Pablo Neruda's house), a min from the waterfront, market, port, pubs and discotheques. 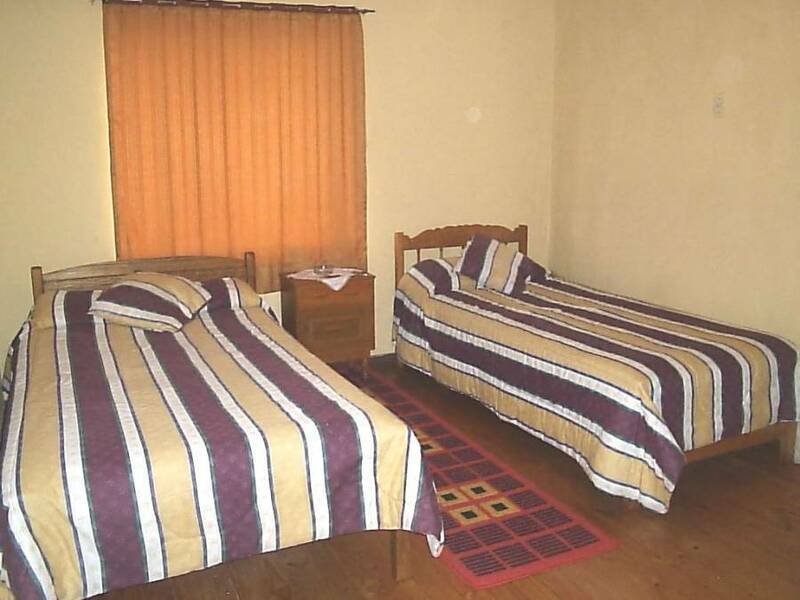 The cancellation of the room payment will be made effective at the time you get to stay. 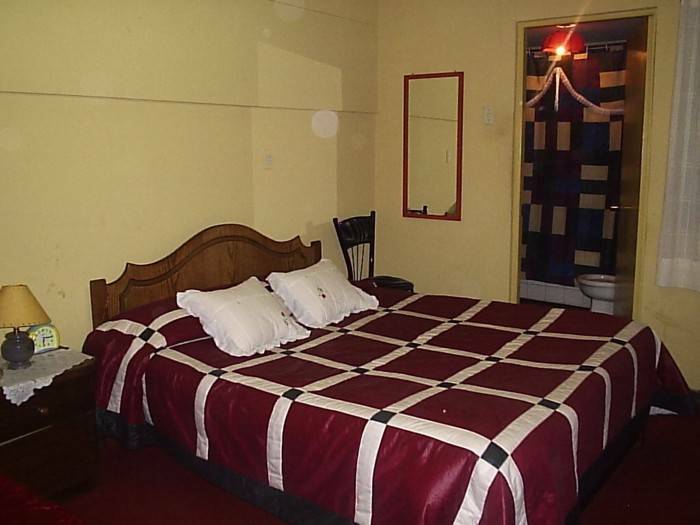 All rates are per person per night.